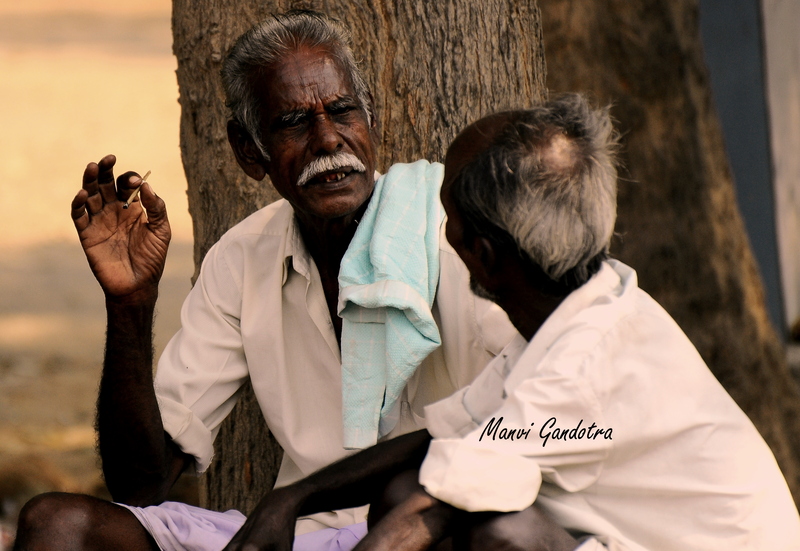 Gone are the days when people used to sit under the Banyan tree and have conversations for hours. World is busy running! !